Atal Pension Yojana has been launched by our FM for the poor people to get a fixed pension after 60. This has been the second step after PM Jan Dhan Yojana which was aimed to get bank account to each and every Indian Citizen even on a zero balance facility. Atal Pension Yojana can be benefited by anybody who has attained the age of 18 and is less than 40 years of age. This is a really a boon in terms of social security scheme. Now a poor man does not have to depend on anyone one he gets old. This has been a real problem in poor families. A person spends all his money to raise hi children and then the children do not take care of him because he also may have financial problem. Now a person by investing a very nominal amount can guarantee his Pension and secure his future. In this way he will not be a burden to his family financially. Foreign counties have a well defined social security system to secure their citizen. India seems to be on its way to protect its citizen. If you are eligible for Atal pension Yojana, you will have to fill the forms in your desired language. The Atal pension Yojana form has 3 major sections which you need to fill. First is your bank details, if you do not have a bank then you can get your bank opened under PM Jan Dhan Yojana Scheme. Second portion is your personal details which would include your details your spouse’s details and your nominee detail. Third is the most important part which would ask you to opt your required pension per month. You would be charged based on the option that you have selected in section 3. Sir I have submitted Atal pention form on 25.05.2015.now I want to close that scheme. How to do..
you cannot close the scheme now. 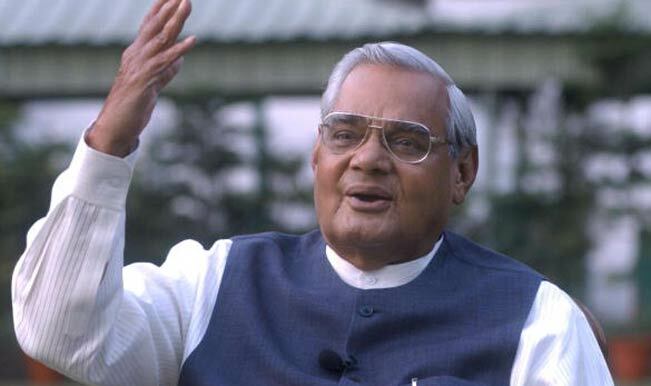 i would like to enrol for Atal Pension yojana . Why there is no form in Marathi language? you can opt out of this scheme.